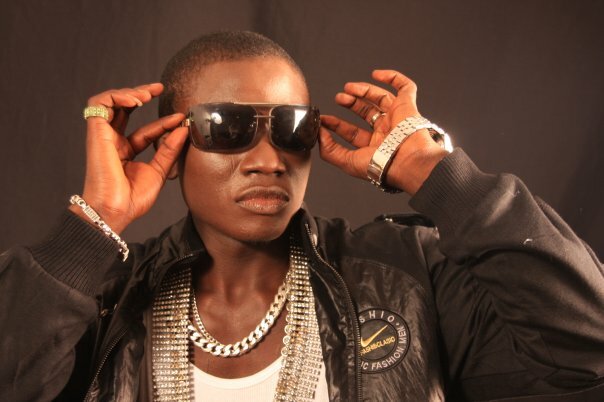 It was reported that the arrest was due to the injury the producer sustain from the fight between him and Klever jay. It was known that Klever j beat the producer up due to the unofficial release of his new song Baby show which was release last week. below is Klever j pic. 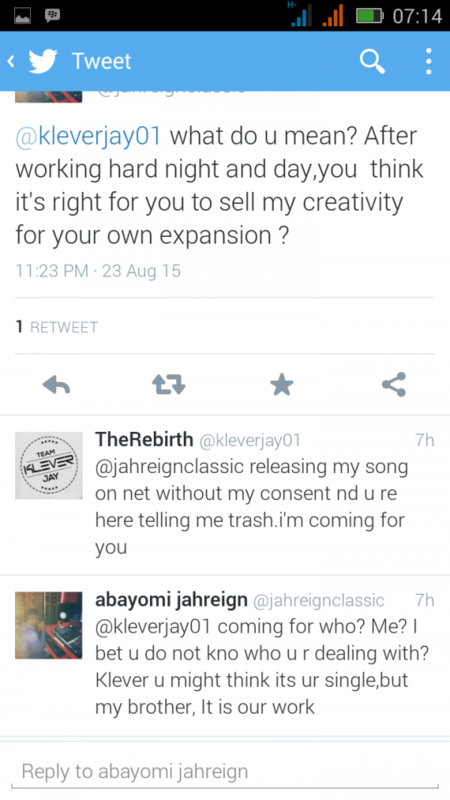 We learnt that KleverJ was unaware of the releasing of the song as he was still making further plans for the song. 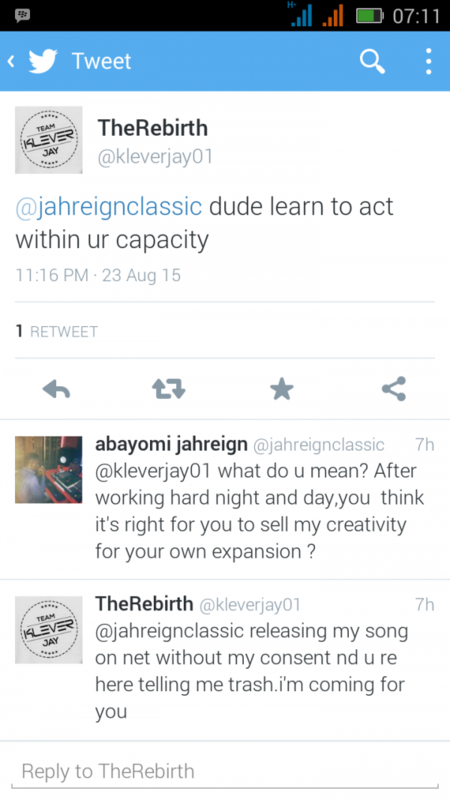 This plans made the producer and the PR manager to release the song due to the knowledge that kleverjay was attempting to remake the beats and feature on the song and the producer was not happy with the news as its creativity is been rubbish and glory to be taken by another producer. It was believe that the release was not duly approved by the orange records management. The two had a fight at the orange studio which result to a big cut to the face of the producer. 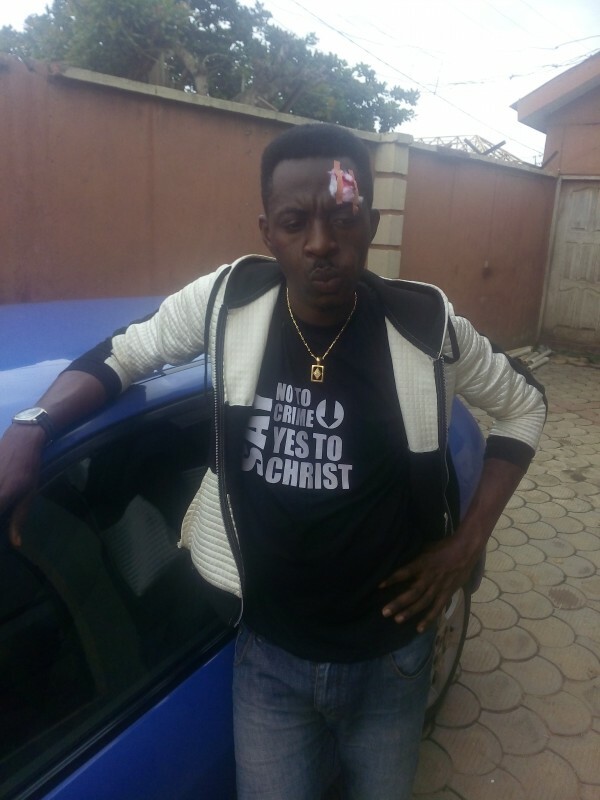 We learnt that the producer called the police who arrested the artiste on assault charge. Information from the record label is not going through as all effort to get details from the PR manager proved abortive. Though it’s been heard that he might be been release on bail.